A man wakes up one morning and find that he isn't himself. No his face has turned into a mirror and it reflects the world around him. 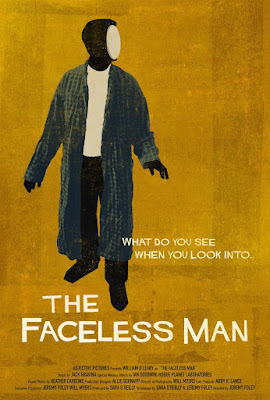 Jeremy Foley's THE FACELESS MAN is a lovely little fable that is an exploration of how we see ourselves and how the world sees us. Are we looking to see others or merely a reflection of ourselves? 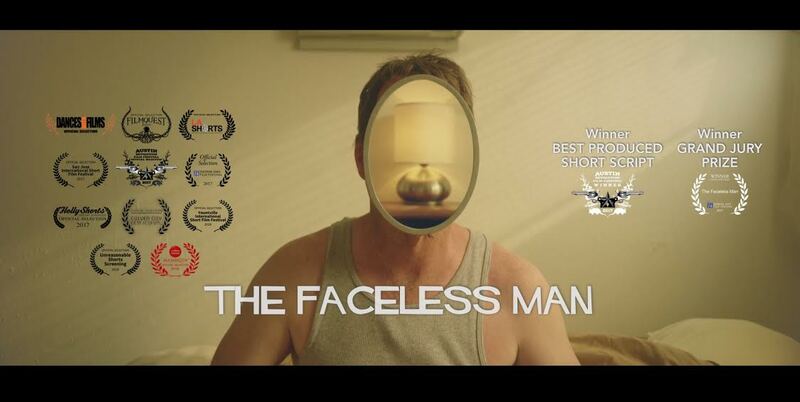 This is a film that is going to give you a great deal to chew on. Watching the film I was slightly distanced to start. The mirrored face looked a bit odd (it's a brilliant piece of practical effects make up) but as the film got going I stopped thinking about it and just went with the film (Though I did keep trying to see if we could see the camera or crew reflected in the mirror.) By the end I was smiling and kind of in love with the film to the point I mentioned it to several friends who are film writers in the hope they would cover it as well. 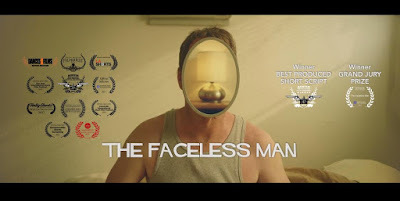 THE FACELESS MAN is an awesome little film and highly recommended. To see the film and an intriguing making of piece go here.